This delicious recipe has been generously shared by one of our Lovefoodie supporters, Michael Hankins. Michael is always cooking delicious Home made dishes, and just loves to cook. 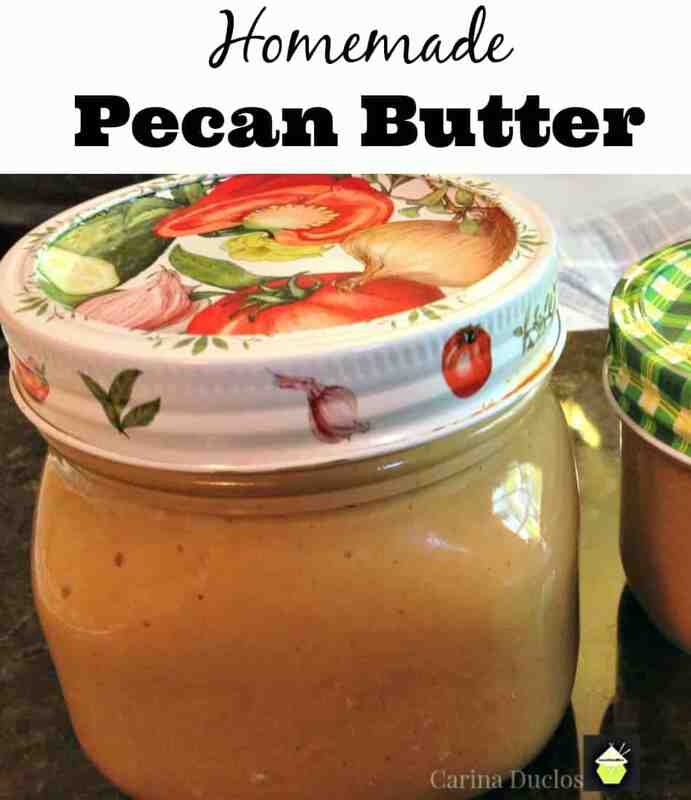 Here, Michael has made his own Pecan Butter is incredibly easy and a real family hit! 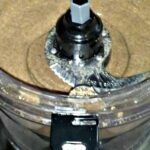 There is only 1 ingredient, so how easy is that? 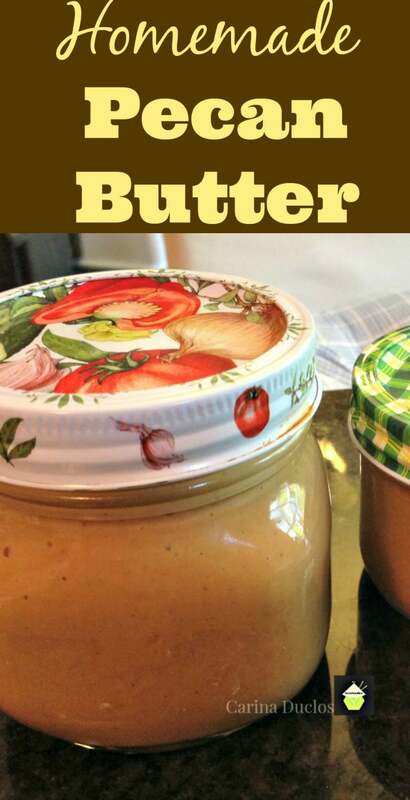 Thanks Michael for showing us a great alternative to the famous peanut butter. Yield: As many pecans as you wish. I Started off by toasting 2 cups of pecans on medium on the stove top…add said pecans to food processor for 10-12 mins…and a pinch of salt. End result- pecan butter! 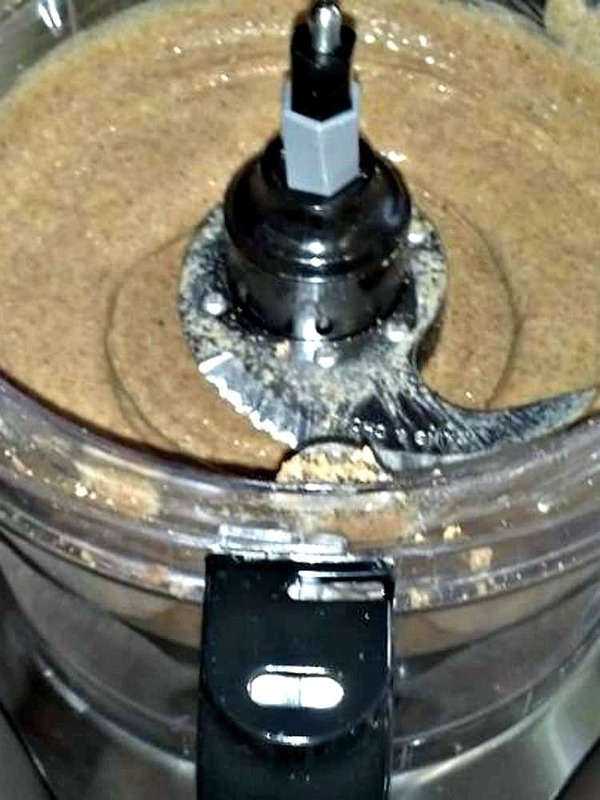 ** Please note, blending time may vary depending on how powerful your blender is. Keep going until you get the smooth consistency you like. I Started off by toasting 2 cups of pecans on medium on the stove top...add said pecans to food processor for 10-12 mins...and a pinch of salt. End result- pecan butter! Please note, quantities will be however many nuts you decide to use!